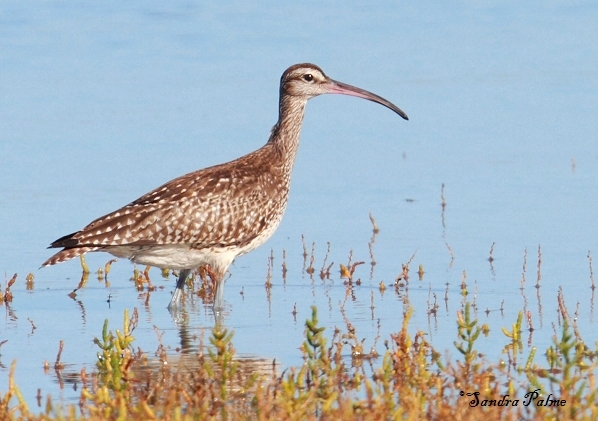 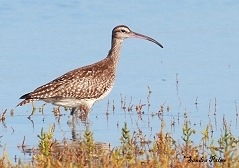 A beautiful large wading bird and passage migrant, the Whimbrel can be seen on the coast in spring and autumn. 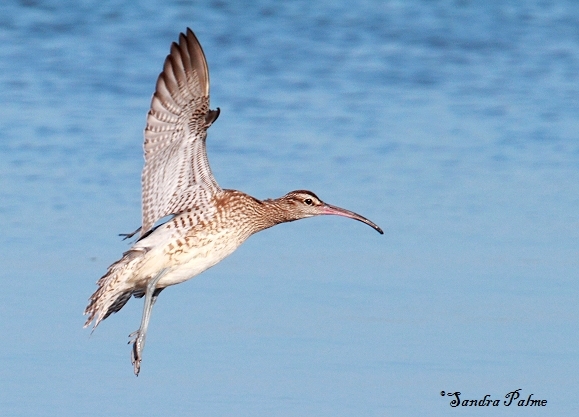 It breeds on the Shetland Islands. 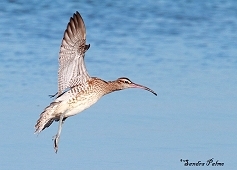 Please click on the thumbnails to see a larger version of my whimbrel photos.